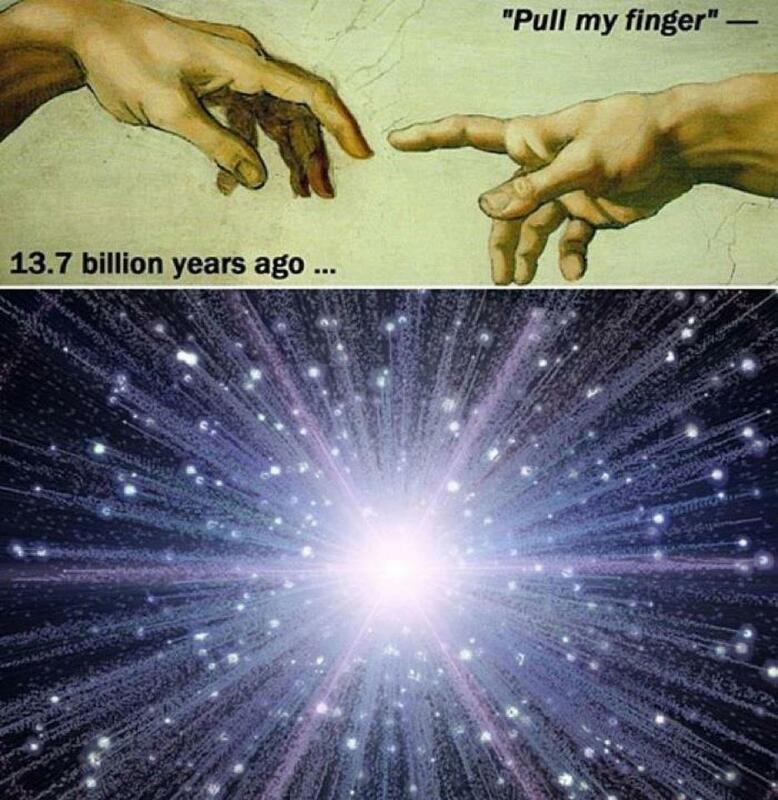 Wait a minute, who pulled God’s finger? This entry was posted in LOL and tagged funny pictures, Humor, lol, Pull my finger. Bookmark the permalink.